I have competed worldwide and starred in Ice Shows worldwide. Craig is the President of ProSkaters (www.proskaters.org) a Not-for-profit organization that strives to promote Professional Figure Skating worldwide. 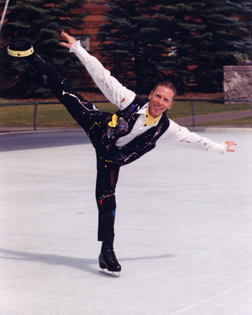 ProSkaters has members such as Brian Boitano and Kristi Yamaguchi and also many skaters that you would know and some that you would not. By working together, they hope to create a larger for voice for Pro Skating. 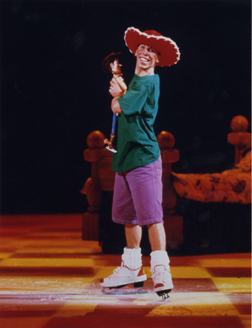 Craig was the Assistant Choreographer to Barry Lather for Feld Entertainment’s Disney’s Jungle Adventures on Ice. Two separate versions of the show were created and they traveled the world for 3 years. There have been numerous articles and interviews about Craig. Please contact his manager, Jeanne Martin if you would like copies. 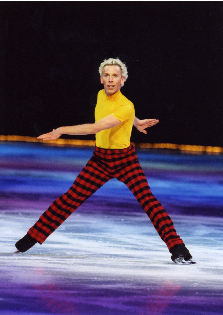 International Figure Skating Magazine has done several articles about Craig as well as Blades Magazine and American Skating World. 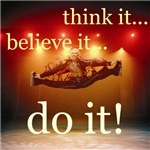 He is also famous for completing 10 double axels in a row for many performances of Disney’s Toy Story on Ice. He is a Vegan Vegetarian. Craig owns 3 homes. One of them is in Mill Valley, California (just outside San Francisco) another one is in Waikiki Beach, Oahu, Hawaii and the other is in Sun Valley, Idaho. Craig spends most of the year traveling around the world. In 2001, he was away from home 315 days, in 2002, he was away 343 days and in 2003, he was away 336 days. 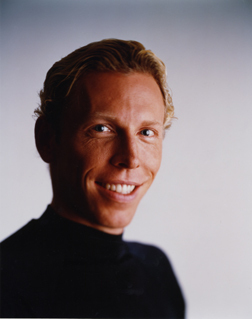 I was the Assistant Choreographer to Barry Lather for Feld Entertainment’s Disney’s Jungle Adventures on Ice. We created two separate versions of the show that have been traveling the world for the past 3 years.